Looking for a unique and fun venue for your next office party, corporate meeting, training session, presentation or team building? 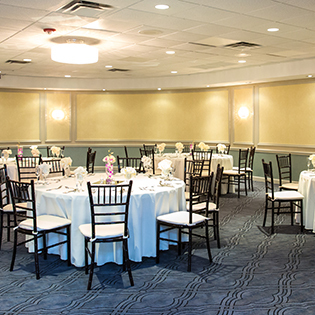 With all kinds of configurations to meet your next corporate events need the Ramada Plaza offers an affordable meeting venue in the heart of the North Shore. Looking for something new? Why not a corporate bowling party. 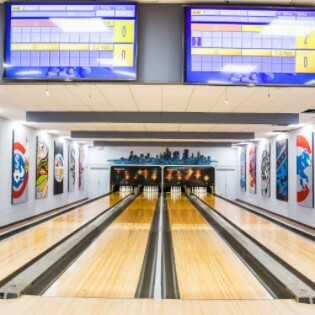 4 lane private bowling alley is just one of many great activities that is available in out 5,000 square feet of event space. Do you have a venue but need a corporate caterer? 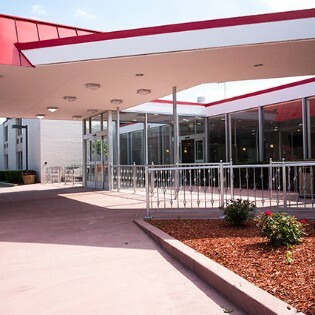 Learn more about the best in Wheeling Office Catering.